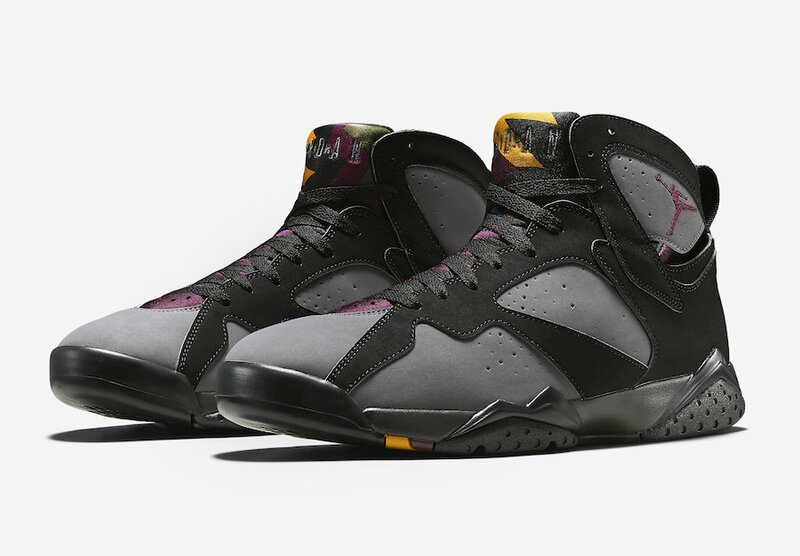 An original colorway of the Air Jordan 7 from 1992, the “Bordeaux” version returned in July 2015 for $190 USD. The shoe featured a Grey and Black upper with Wine Red accents. This colorway was worn by Michael Jordan once, during the 1992 NBA All-Star Game, and was also spotted on his feet in the classic Michael Jackson “Slam” music video. Looking back at these Air Jordan 7s, how many of you would like to see Jordan Brand re-release them once again? Let us know in the comments section below.